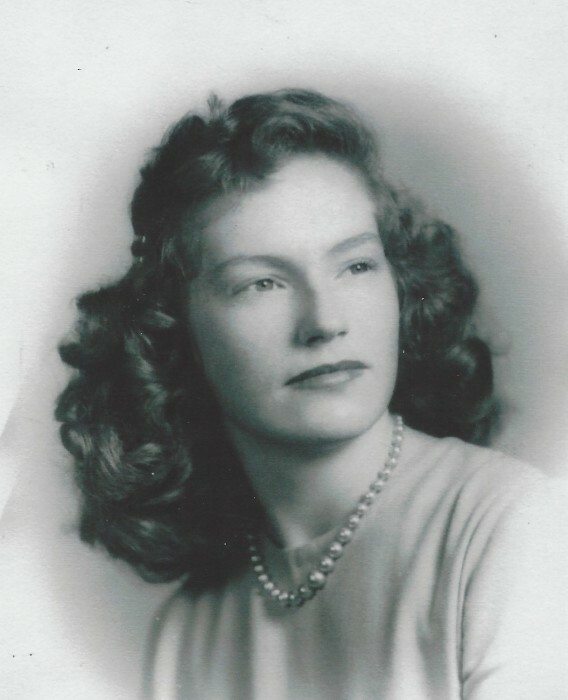 Thelma D. Ellis, 88, of Mount Holly, passed away peacefully on Tuesday, October 16, after a long illness. Born in Gaffney, SC on November 22, 1929, Mrs. Ellis was the wife of 64 years of the late Alton Neal Ellis. She was the daughter of the late Emma Pigford Douglas and Albert Clarence Douglas. After graduating from Gaffney High School in 1946, she attended Montreat College in Black Mountain. Mrs. Ellis retired from Retreading Equipment as an accountant in 1983. She was a member of Berea Baptist Church in Gastonia and the Joy Girls Sunday School Class. Mrs. Ellis served as a girl scout leader when her daughters were young. She loved to cook and everyone enjoyed her southern cooking. She also enjoyed spending her summers at her home in the North Carolina Mountains of Celo. In addition to her husband and parents, she was preceded in death by her sisters Grathel Harding, Myra Batchelor, and Coleen Pettus. Surviving are her daughters Dianne Ellis Of Belmont, and Pat Turner (Lee) of Lake Wylie, SC; and several nieces and nephews. A service for Mrs. Ellis will be held noon Thursday, October 18, 2018 in the chapel of Woodlawn Funeral Home, Mount Holly, officiated by Rev. Dr. Rick Ivey. The family will greet guests for one hour prior to the service at the funeral home. Interment will follow the service at Hillcrest Gardens Cemetery, Mount Holly. It was Thelma's wishes that any memorials be made to her church, Berea Baptist Church, 2522 Hickory Grove Road, Gastonia, NC 28056. The family wishes to thank Stanley Total Living Center and Hospice of Lincoln County for their expert care of Mrs. Ellis.